With the title of ‘Venice of the East’, Kerala is unquestionably the place to visit once in a lifetime. It is highly-recognized for its magnificent landscape and is always preferred by the romantic couples to spend some memorable time with each other. If you are looking forward to visit Kerala in future, then this guide is totally for you in which you will get to know what all you should do while travelling to Kerala for the first time. This is without any doubt a must thing to experience in Kerala. No matter if you are on a solo trip, honeymoon trip or a family trip, everyone should take out time to hop on the beautifully-designed houseboat and go on an unforgettable journey on the backwaters of Kerala feeling blissful and at peace. A houseboat cruise allows you to witness the delightful beauty of the green vegetation along the backwaters and the calmness of the crystal clear water with the beautiful sky above you.In addition, you will also get to see ducks swimming at their regular pace and your boat surrounded with attractive lilies and lotuses. Get the best Kerala Houseboat Packages with us and engage in a tension-free and smooth trip to Kerala. Watching the endless plantation of tea, coffee and spices is what you must include in your to-do list. You can watch these three plantations in places namely Munnar, Thekkady and Wayanad. Just take a stroll through the plantations and you will get to see the lush green scenery with a sight to behold. Even the air you breathe in while being in these plantations will have the aroma of all types of spices, tea and coffee which will indeed soothe your soul. 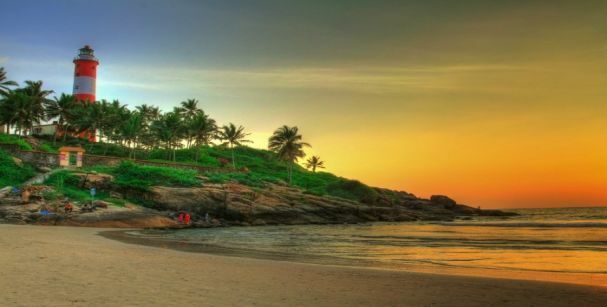 One of the best things to do in Kerala is to visit the beaches. Though, not many are familiar with the attractive beaches of Kerala, but the truth is these beaches are something to look at. With a magnificent seashore and sea cliffs, Kerala attracts a lot of visitors to its land in order to witness the exquisiteness of the serene nature of the Arabian Sea. 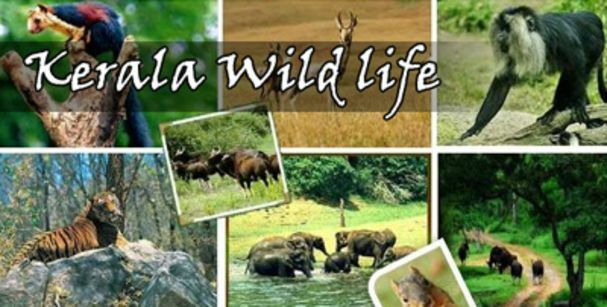 One of the adventure activities in Kerala for you to do is to go on a wildlife tour. Kerala has one of the wonderful Wildlife Reserve which is known as Periyar National Park and Wildlife Sanctuary. Being in this region, you will treat your eyes with the lustrous vegetation and exotic animals. Watching the tigers walking freely will give you goosebumps and seeing the elephants playing with each other will make you play with them too. 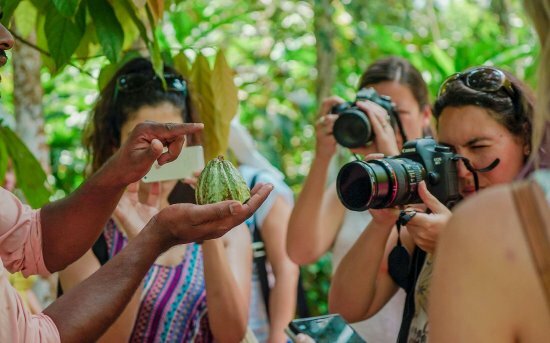 If you love being up close with nature, then this is the right place for you to take a closer look at the natures best creations. 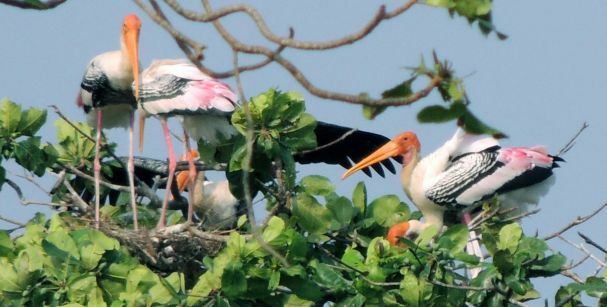 Believe it or not, but bird watching is one of the many activities to do in Kerala. It might sound like nothing special but once you see arrive at the Kumarakom Bird sanctuary, you will not want to go back. The view of hundreds of bird’s swimmingon the backwaters of Kumarakom and flying as a whole will be a feast to your eyes. Egret, Siberian Crane, Flycatchers, and a lot of migratory birds are easily seen in this place. The best time for bird watching is November and February which means if you are interested in watching the beautiful birds, the plan your trip around the mentioned time period. 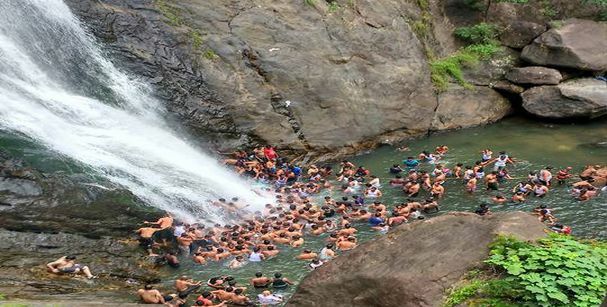 Hear the thunderous sound of the waterfalls by visiting some of the best waterfalls of Kerala. However, to see the most renowned waterfall in Kerala, you must visit Athirapally Falls which is also known as ‘The Niagara of India’. Being 80 feet tall, the grandeur of this waterfall takes your breath away. This place is visited not just to sightsee but for picnics as well. 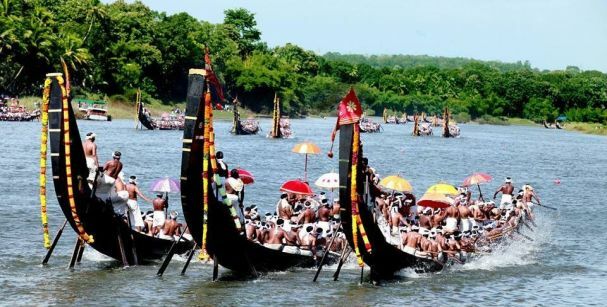 It is an event held during the time of July to September and if you visit Kerala during these months, you can easily be a witness to the exciting Snake Boat Race. The race takes place in the backwaters of Alappuzha and the boats used for the race are long and slender in design. A single boat is rowed by around fifty people and the one boat which crosses the finish line first wins the race. You can either observe the race from a distance or rent a boat to get a closer view of the event. 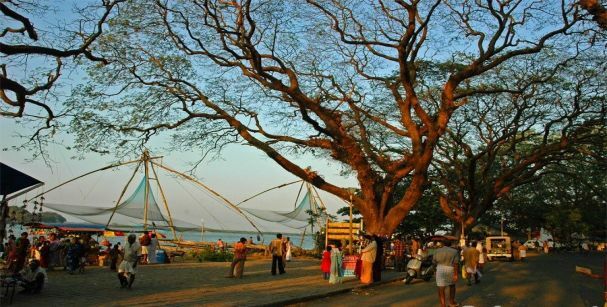 It is a place in the city of Kochi where one can see the beautiful and historical Fort of European architecture and feel the smooth sand and beauty of the Fort Kochi Beach. Walk along the beach and you will get to spot an unusual sighting. This unusual sighting is known as the Chinese fishing net. Every fisherman in Fort Kochi makes use of the Chinese fish nets to earn their living. The method of handling the nets and how the nets catch so many fishes is worth watching. Fort Kochi is also the place to indulge in some water sports activities in Kerala like swimming, fishing, boat cruising and a lot more. So, get our best Kerala tour packages for couple, family or self. We ensure you will have the best time of your life in Kerala with the help of our professional services.